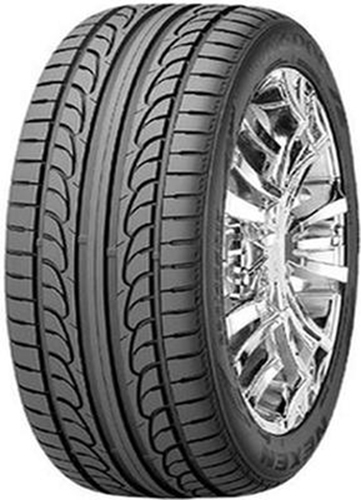 A high performance tyre that has sensational grip levels especially in high speed cornering. The Nexen N6000, brakes and accelerates well in the wet and the dry, its road feedback and steering control mean its one of the best in the Nexen range. The solid tread and un-directional V pattern make the N6000 the go to choice for high-speed driving. Deep grooves that line the tyre not only provide the driver with a quieter road experience, but these grooves also allow for better water drainage which translates into better road grip. A semi dual center rib keeps the vehicle moving in a straight direction at high speeds and offers a quick response in super sharp handling. 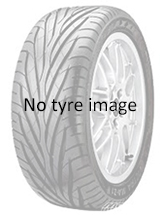 Perfect choice for sports car owners, this tyre will be sure to deliver in our opinion it handles just as good as some of the recognised brands yet it costs a fraction of the price.